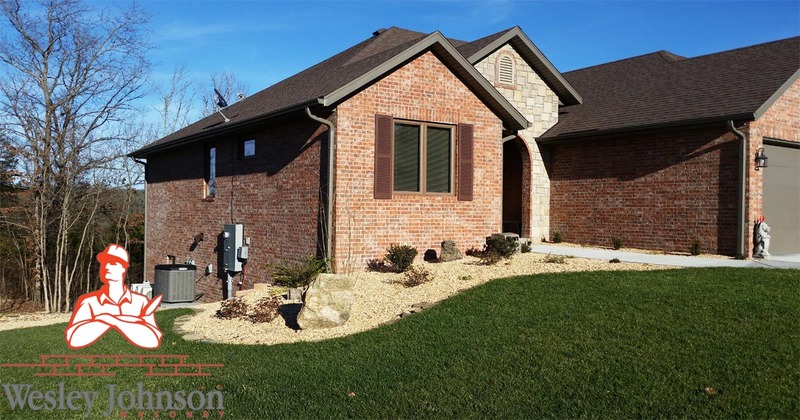 Wesley Johnson Masonry recently finished a residential home just outside of Branson, Missouri in the Stonebridge Community. 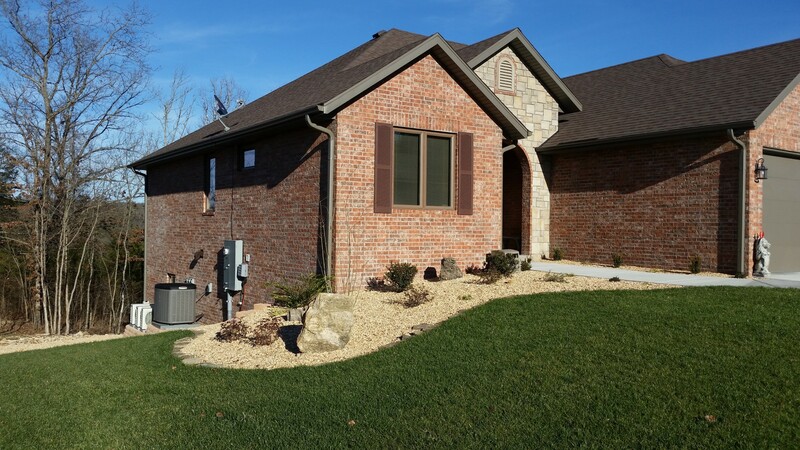 Our effort was in building the foundation and structure of the home with the nice, professional-grade brick. 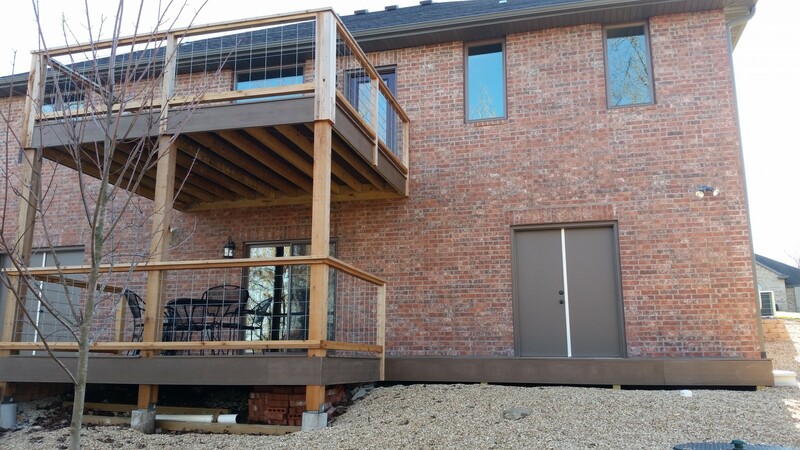 The house was finished in the summer of 2015 and moved in shortly after. 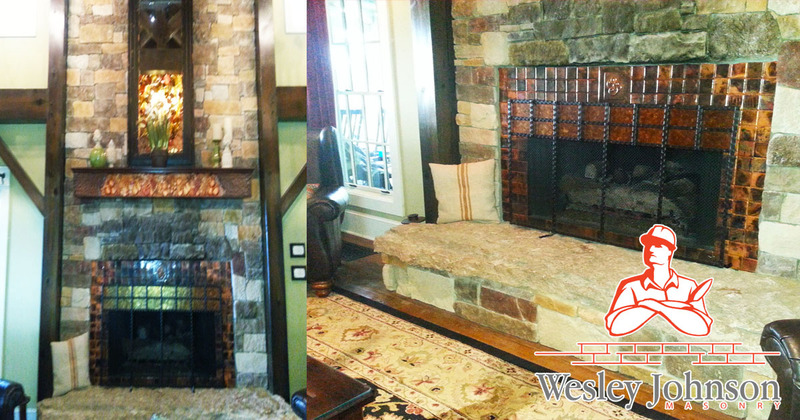 We’ve completed a number of both residential and commercial projects over the years. Click the following highlighted text if you would like to see more our construction and remodel work.